Setting Limits with Difficult Kids: Are You Too Strict? 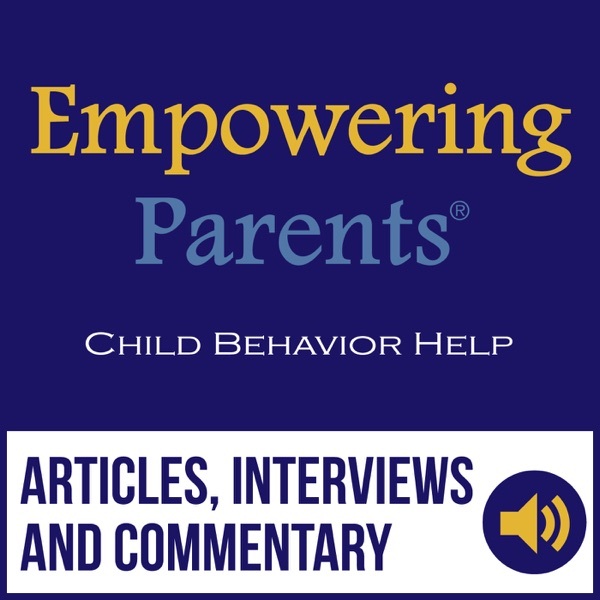 The Surprising Reason for Bad Child Behavior: "I Can't Solve Problems"
"Sometimes I Don't Like My Child"
Is Your ADHD Child an Expert at Making Messes? Feedback: "This Behavior Doesn't Solve Your Problem."